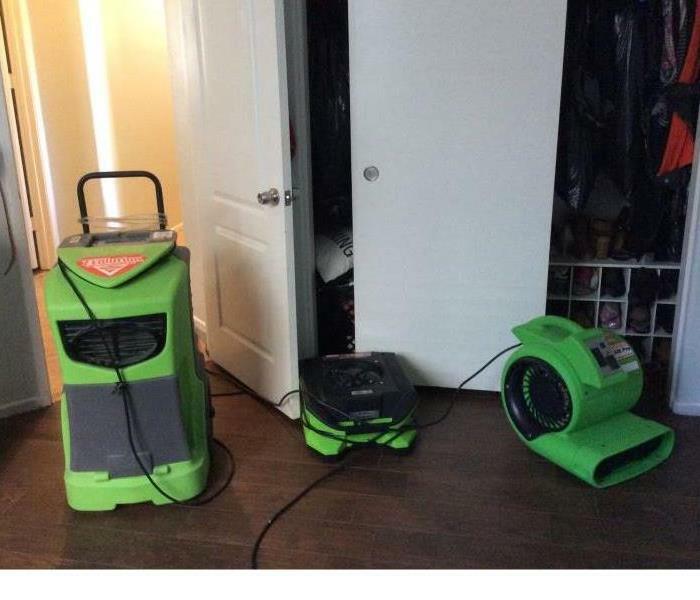 SERVPRO of Beaumont/Banning specializes in the cleanup and restoration of residential and commercial property after fire, smoke or water damage. SERVPRO of Beaumont/Banning’s caring and certified staff has been there for our clients and we have carved a special place in the Beaumont / Banning community serving our neighbors with the right services for the need. 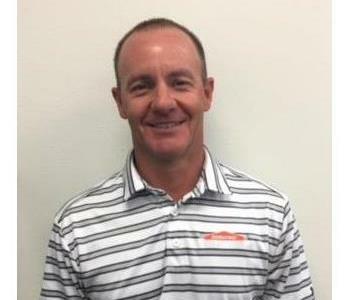 We are also a part of the SERVPRO network of over 1800 franchises, all across the United States and have the ability to leverage their capabilities at any time the need may arise. 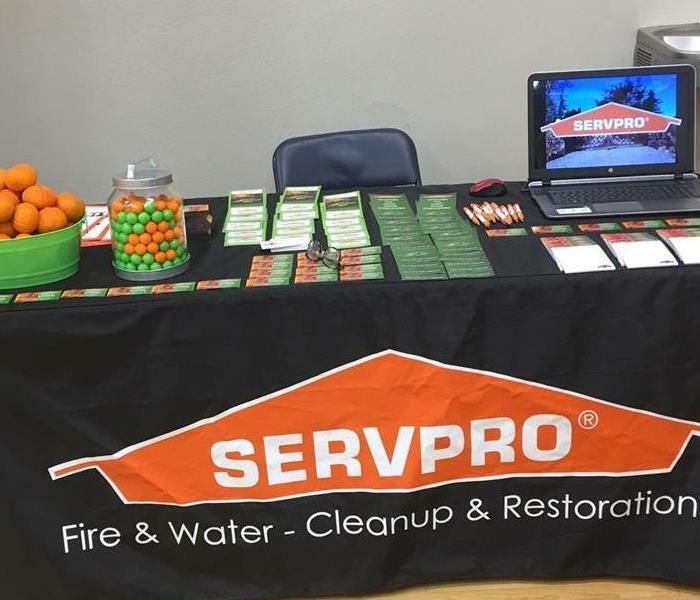 SERVPRO of Beaumont/Banning was an integral part in the restoration process of the recent fires that were here in California.